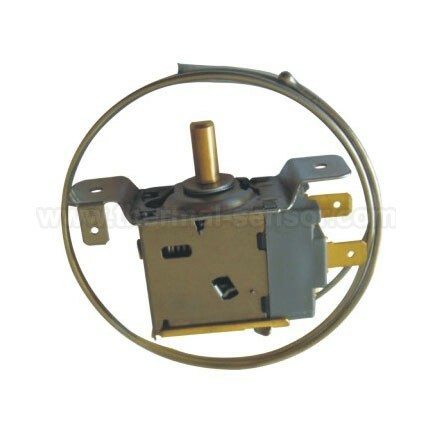 Saginomiya Caplliary Thermostat, China Saginomiya Thermostat manufacturer. This product series is based on fixed-temperature rest. It has the function of force-stop opens and defrosts. When cam lies in different place, the temperature monitors for out also different. But the temperature for start machine will not change. It is best applicable for frozen case, direct-cold, two-door, dual-temperature refrigerator. Saginomiya Caplliary Thermostat(Saginomiya Thermostat) has been presented above, want more related products, please click the category below.